The skies are becoming crowded and expected to become more difficult to manage as passenger numbers rise to 7.8 billion by 2036, according to IATA. Climate change is also taking its toll on aviation, with rising temperatures and massive storms delaying take-offs, changing flight paths, and leading to mass flight cancellations. These dynamics add layers of complexity to flight planning that will push airline resources and staff to their limits, and try the patience of travelers around the world. Seeking to stay ahead of the turbulence is Lufthansa Systems, which provides digital tools that give airlines a full view of flight operations from route analysis to flight planning, flight management and fleet performance statistics. 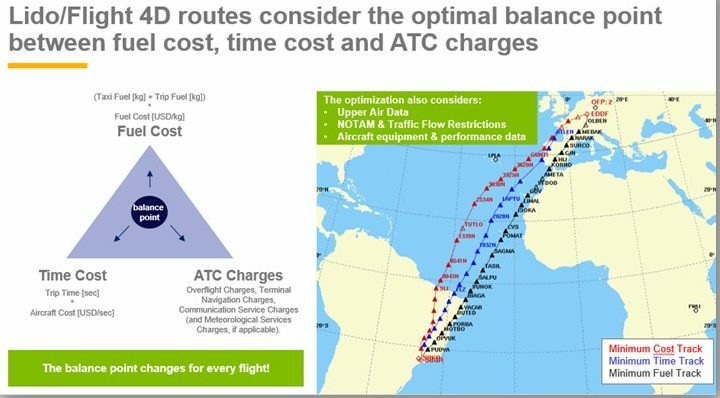 The tools can help calculate and manage the costs of a specific flight, help monitor fuel burn and find the most cost-effective flight paths, or even make recommendations on the viability of new routes. Development teams behind Lufthansa Systems’ so-called Lido/Flight 4D flight planning suite, Lido/Navigation solutions, and Lido/Performance calculation systems are working in tandem for continuity of information and holistic flight and disruption management. They also integrate with other Lufthansa Systems platforms like crew management to give a complete picture of flight conditions, optimizing operations and resource deployment. This helps to ensure airlines are ready as and when air space management and regulatory authority actions push change. 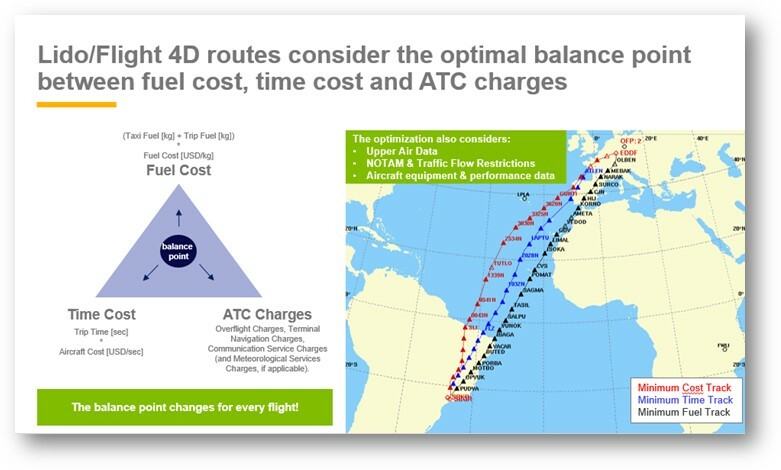 “Authorities continue to publish more NOTAMs, AIP changes and Traffic Flow Restrictions,” Rafael Sander, senior product consultant Lido/Flight 4D at Lufthansa Systems tells Runway Girl Network. For example, there was a 25% increase in the number of Traffic Flow Restrictions issued over the past 12 months, compared to the previous 12-month period. From May 2017 to April 2018, there were 1.93 million NOTAMs (Notice To Air Men) issued, and NOTAMs increased by 20% in 2018 compared to 2017. Weather patterns are also having an effect. NOTAMs were 25% higher for the 2017/2018 winter season, when compared to the previous winter. By integrating the Lido and Flight 4D, Lufthansa Systems is focusing on the big picture and helping airlines keep up with changes on the ground and in the air. 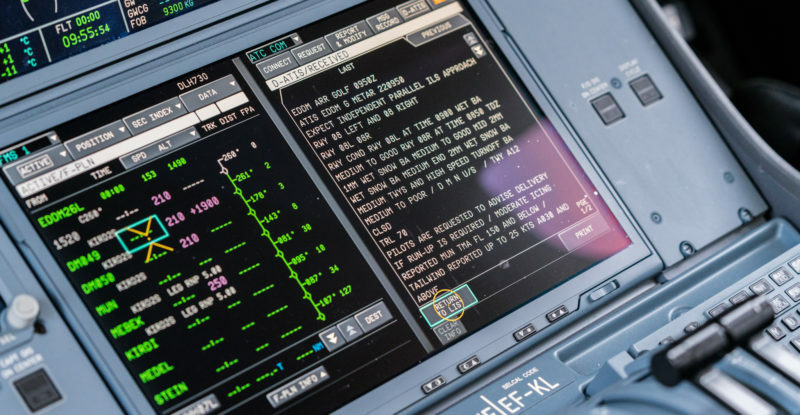 While the systems work without inflight connectivity, they are more powerful and agile when they can exchange live updates. 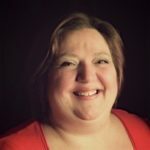 Loisy compares the process to airlines warming up to the notion of Electronic Flight Bags (EFBs), understanding how they could put those tools to work for more efficient operations. Like other things in aviation, once the leading few innovators begin to reap the benefits of a resource, others quickly follow suit. But Lufthansa Systems believes that airlines will need to view inflight connectivity as something more than a passenger experience perk or even an in-the-air service. But regardless of their model and operations, all airlines will fly in the same (or very similar) skies. As tail winds change, they will need more advanced digital systems to maintain their momentum.